Hattie Hatrick, a gift from my oldest brother, is my hat studio mascot. Wishing all Canadians everywhere a Happy Canada Day! 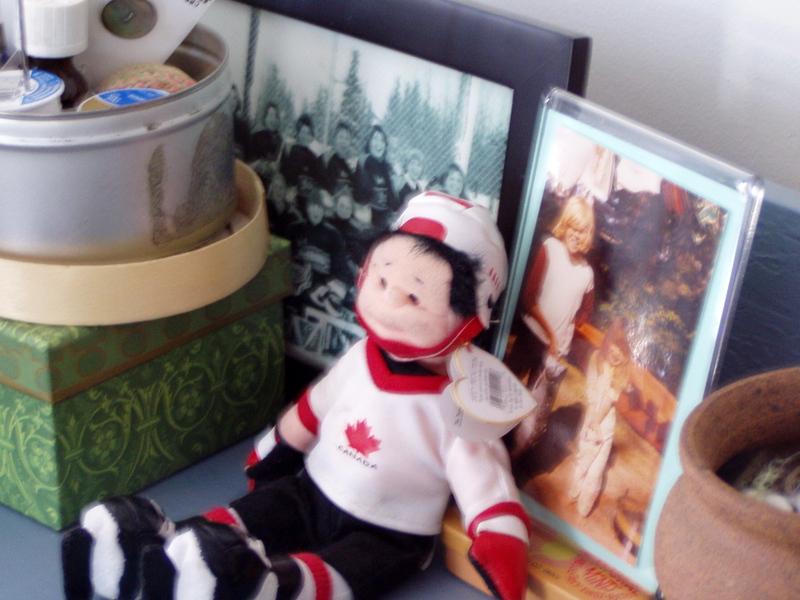 This entry was posted in Hockey, Holidays, Home and tagged beanie babies, Canada Day by Carrie Cahill Mulligan. Bookmark the permalink.